Open Car Trailer For Sale | T.P. Trailers, Inc. 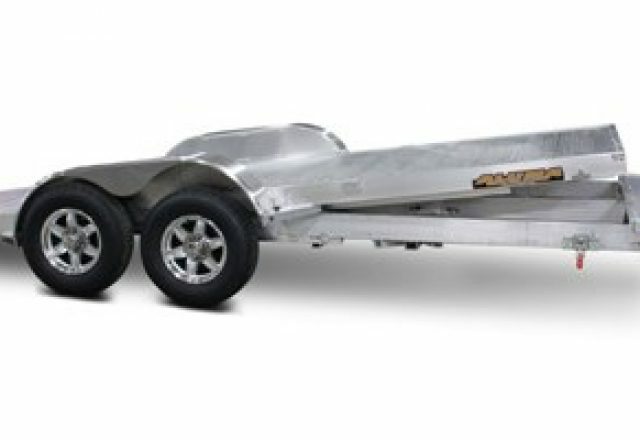 If you’re in need of an open car trailer for your hot rod or show car, we have open car trailers for sale. Standard features on our new trailers include beavertails, slide out ramps and stake pockets. Optional features include spare tire and wheels, removable fenders, D-ring tie downs and more to customize a trailer for your specific needs. Our car trailers are an important part of any recreational enthusiast’s weekends. At Aluma, we are committed to supplying you with all of your needs. 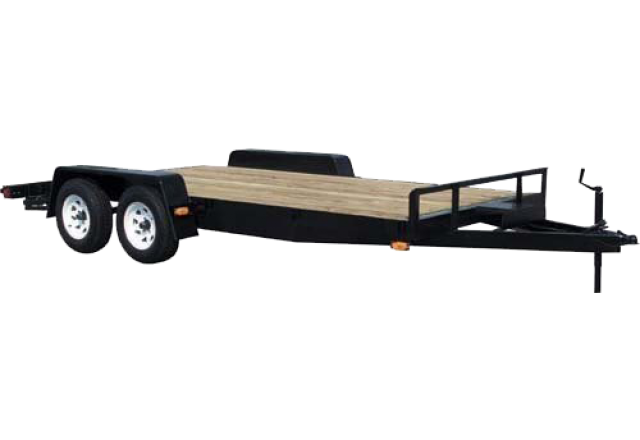 Our specialty is making a trailer that will work for you and take care of your favorite vehicle. 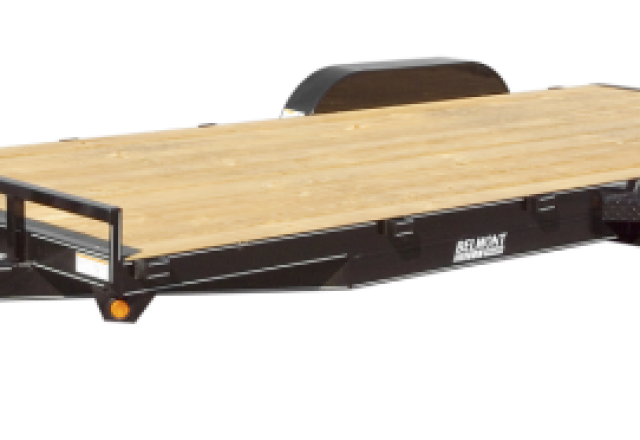 Our aluminum trailers come standard with removable fenders and slide out ramps. Choose from tilt and non-tilt trailers with upgrades such as bi-fold tailgates, air dams and more. Whenever you need a new open car trailer for car shows or transporting a vehicle, Premier is the one of the best trailer companies around. Get the quality and durability you need with the price and service you deserve! Our quality trailers are built with D-rings, slide out ramps, pressure treated floors and stake pockets. Upgrade to other options with extra length, hydraulic brakes or removable fenders. If you’re trying to find open car trailers that are built well and made to last, look to Car Mate. See for yourself how easy it can be to find open car trailers that will take care of your every want and need. 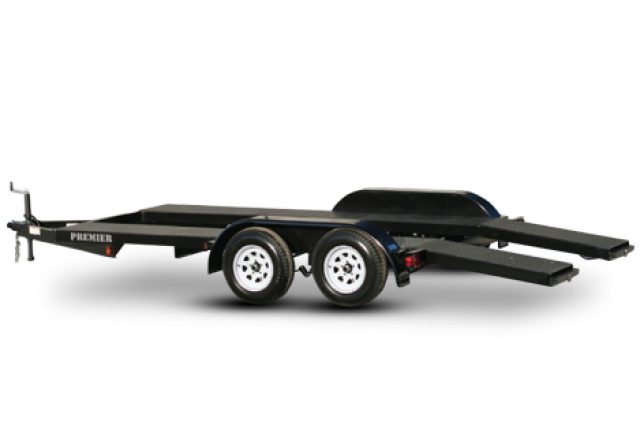 Our trailers are made for you with 3’ beavertails, angle iron ramps and electric brakes. Build your own with optional features including hydraulic brakes, stabilizer jacks and spare tire and mounts. When you need a car trailer to haul your prized vehicles, Belmont is here for you. With an impressive selection of open car trailers, we have something for every need and every want! Choose from pressure treated wood decking or steel dia plate full decks. All of our trailers come standard with winch mounts, 3’ beavertails, electric breaks and 82” between fender bed widths. Haul your vehicles with quality on a new Belmont! Thank you for giving me same day service. Being from out of town and needing help to get a trailer to haul furniture to Florida I found your website and found the trailer I wanted. Thank you.